Synonymous with bringing world-class Bollywood entertainment to South Africa’s stages, Blu Blood is proud to announce the return of music legend and international award-winning singing sensation, Ustad Rahat Fateh Ali Khan, to Durban and Johannesburg on 20 and 21 April 2018. 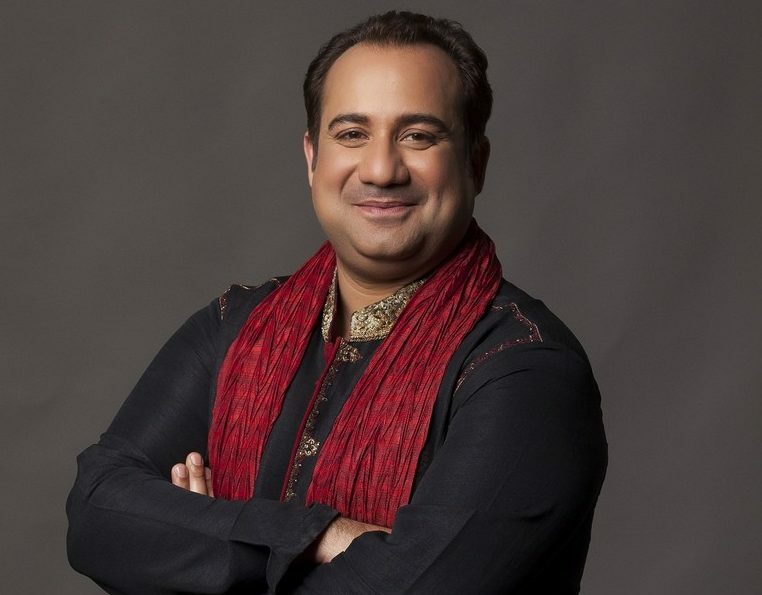 Rahat Fateh Ali Khan has been mesmerising audiences around the globe for over three decades. As one of the most popular Bollywood playback singers, he has released over 50 title tracks for TV serials, over 100 film songs and has released dozens of original chart-topping hits. Having grown up in a musical family in Pakistan – whose hearts and souls were embedded in musical tradition – Rahat Khan is well-known for his Qawwali music and also performs ghazals and other light music. He was tutored by his uncle and father from the age of three and performed for the first time at the age of nine. He started travelling the world from the age of fifteen and gained recognition globally. His music has captured the imaginations of listeners as far as the West, with Khan contributing to the soundtrack of the 1995 Hollywood blockbuster, Dead Man Walking. He also worked on the soundtrack of The Four Feathers, in collaboration with American composer, James Horner. In 2011, his vocals were featured on the soundtrack of Mel Gibson’s Apocalypto. He has performed in the likes of New York, Los Angeles, Spain, Canada, Belgium and Tibet. Rahat carries a message of love, peace and spiritualism through his music. Don’t miss Ustad Rahat Fateh Ali Khan at the Durban ICC on 20 April and Centre Court, Emperors Palace, Johannesburg on 21 April 2018. Tickets from R250, available through Computicket online and retail outlets and Johannesburg tickets are available at Emperors Palace Box Office on 011 928 1297/1213 or visit www.emperorspalace.com. The show is family friendly. Both shows start at 8PM respectively (doors open at 19h30). Another Bollywood extravaganza brought to you by Blu Blood (www.blublood.com) in association with Star Plus, Portfolio Managing Events, Dabur Miswak, Polar Ice Cream, Commonwealth Businesswomen Africa, Rising Sun and Laudium Sun.